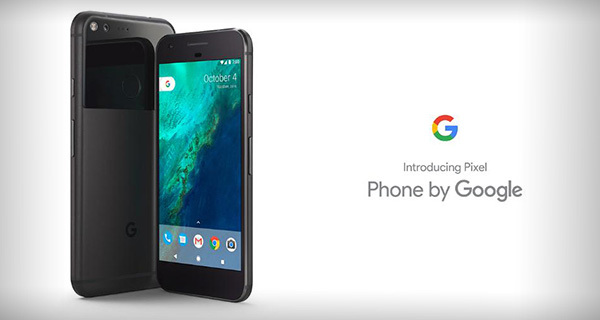 Google Pixel and Pixel XL smartphones are out! Camera-wise, they might even give iPhone 7 and Galaxy S7 Edge a run for their money. Google announces Pixel and Pixel XL smartphones while giving the boot to its Nexus program. With this release, the search company took a page off from Apple's book in terms of control over Pixel's software and hardware. This means that the design and software are all mandated by Google. Though the smartphones are manufactured by HTC, these are the first-ever handsets that sport a Google branding. Here's everything you need to know about this exciting release. Under the hood, both Pixels tick with a 64-bit quad-core Snapdragon 821 processor complemented by a powerful 4GB of RAM. This combination is definitely of flagship caliber when we talk about Android smartphones. Google has its eyes on the camera department in developing the smartphone line. For some obvious reasons, it wouldn't give these handsets a "Pixel" moniker if they're not photography-centric. Thus, Big G uses a 12.3-megapixel for the rear shooter which features f/2.0 aperture lens and 1.55 micron pixels to capture "lots and lots of light." The primary camera also has some tricks like Smartburst and Lens Blur. The latter lets you achieve Bokeh effects and makes your subject pop. Likewise, there's also an 8-megapixel selfie shooter on the front. What's even more exciting is the fact that Google is offering unlimited photo storage with Google Photos. The downside, both handset don't have expandability options. You only have to choose between 32GB and 128GB configurations. Both handsets are also packed with faster connectivity like Bluetooth 4.2, USB Type C, NFC and 4G LTE. Google Pixel and Pixel XL come with a built in Google Assistant right on the fly. These are also the "poster smartphones" of Android 7.1 Nougat - both will receive the latest Google updates for two years. Prospective buyers can choose among Quite Black, Really Blue and Very Silver. The bigger Pixel smartphone packs 3450 mAh battery while the standard Pixel handset has 2770 mAh battery. The Mountain View-based company also stresses that you can charge these phones with up to 7-hour running time in just 15 minutes. 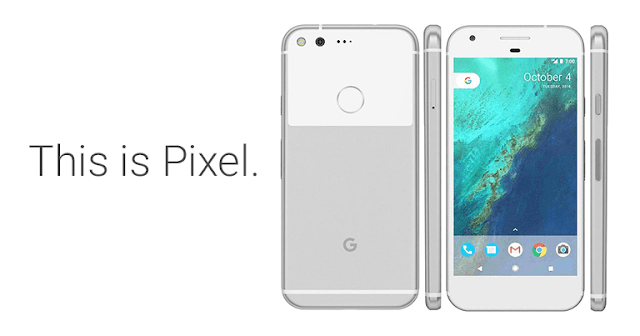 The standard Google Pixel smartphone comes with an asking price of USD 649 for 32GB and USD749 for 128GB; while the bigger Google Pixel XL smartphone starts at USD 769 for 32GB and USD 869 for 128GB. Basing on the history of Google releases in the country, there's a big chance that Pixel will hit the Philippines. If it does, partnering with Telcos might give Google a fighting chance in the fiercely-contested flagship category.